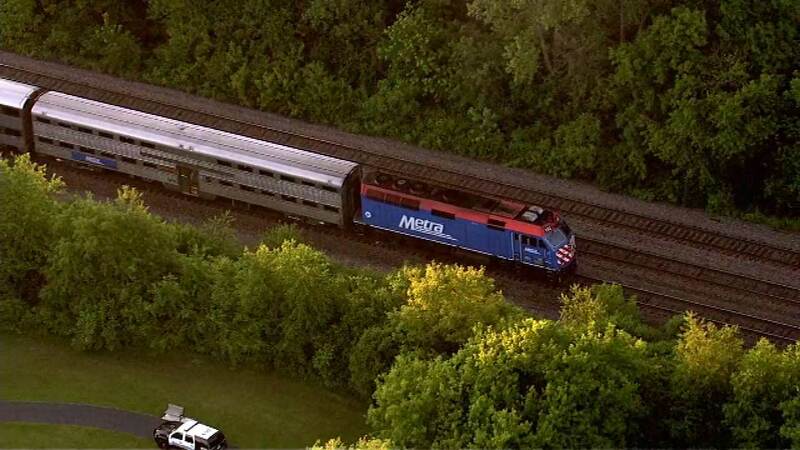 LISLE, Ill. (WLS) -- A person was struck and killed Wednesday morning on the BNSF Metra line in west suburban Lisle, prompting the line to temporarily halt service in the area. The BNSF is Metra's busiest line, with approximately 69,000 riders a day. The eastbound train was empty when the pedestrian was struck.